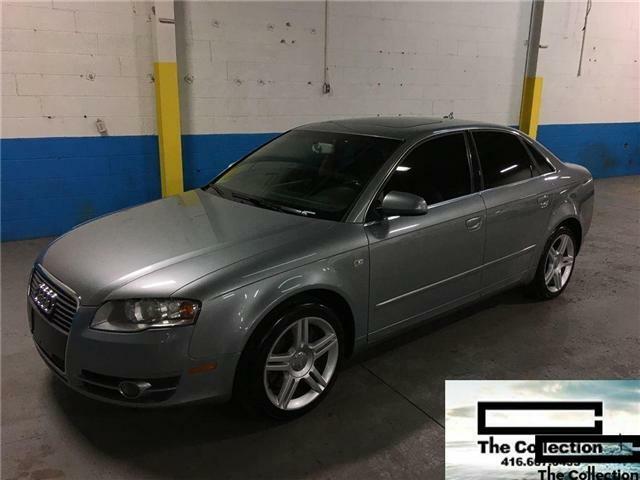 This Audi A4 Quattro has just arrived on trade and is ready to go. 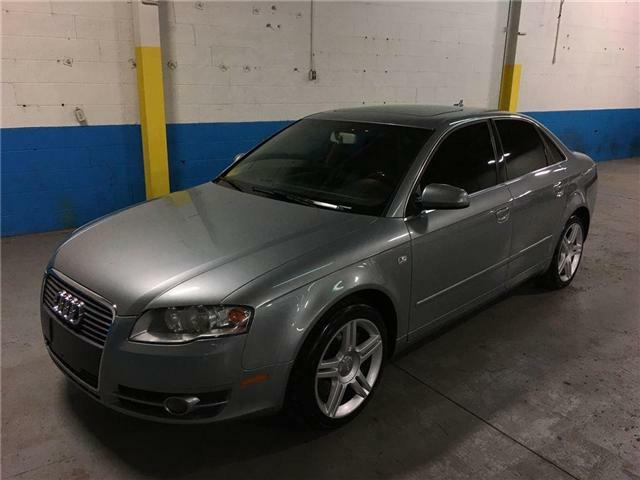 This AUDI is being sold strictly as-is and uncertiied. A verified "Carfax" vehicle search is included. Hurry in this super trade-in won't be around for long.